You guys!! There is nothing better than a big bowl of warm porridge. 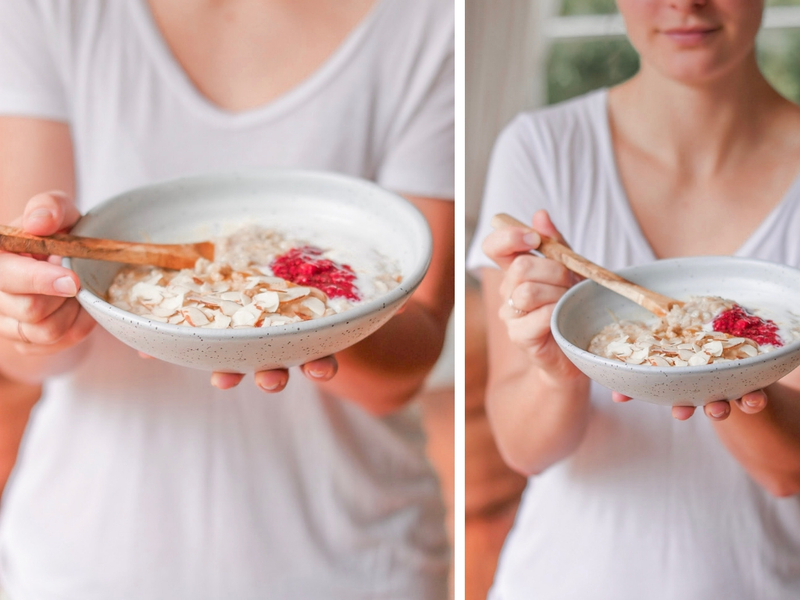 Although I love my smoothies for breakfast, I can’t say no to a cozy bowl of cooked oats. On rainy days, making warm porridge is the most comforting thing in the world to me. So I present to you…PB & J porridge! is exceptionally comforting and warming, especially on a cold Winter’s day! 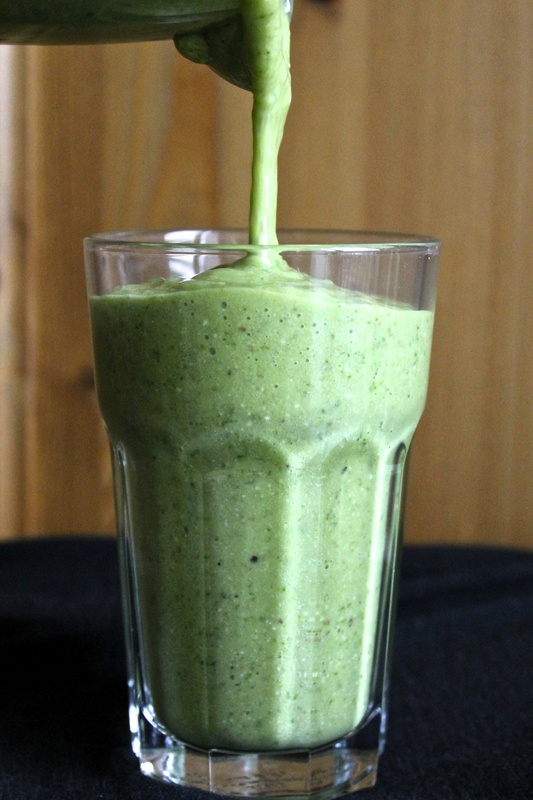 is packed with nutrient-dense ingredients to help balance hormones, support healthy digestion and promote energy! is just plain old delicious – why argue with that? 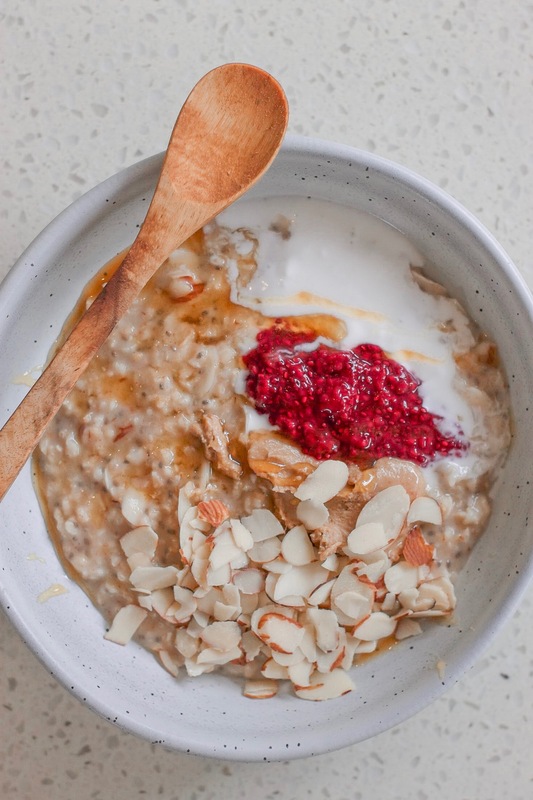 Seeds, oats and nut butter all contain essential amino acids and are good sources of protein, but to up the protein content in this PB & J porridge, simply add a few tbsp of your favourite vegan protein powder (I like vanilla pea protein). This is a great idea for those who experience energy drops throughout the day or those who exercise before breakfast. To make a healthier berry jam alternative, try my Chia Seed Jam recipe! It’s so easy to make and keeps for a while. Don’t like warm porridge? 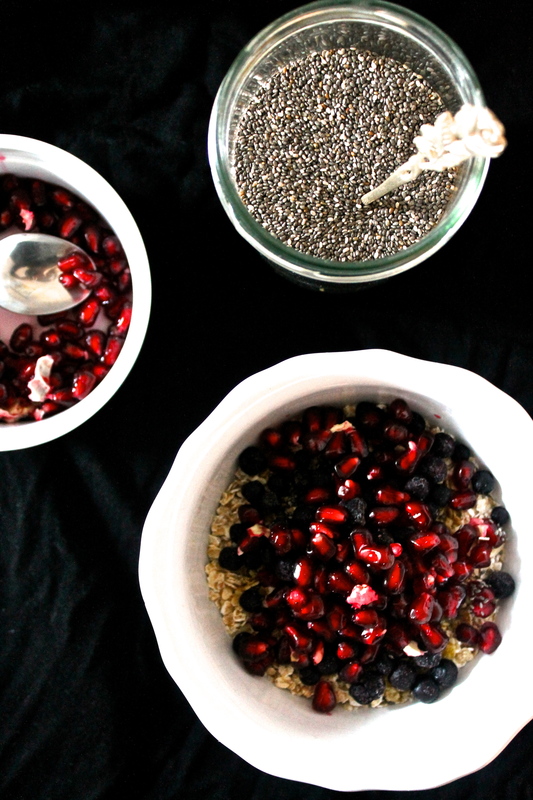 Try this recipe as overnight oats! Simply mix together cold and leave in the fridge for a delicious on-the-go breaky the next day. Simple as that! Step 1 Add the oats to a medium sized pot and give them a good rinse (this helps remove phytic acid for healthy digestion). Step 2 Over medium heat, slowly cook the oats in the water, plant milk and cinnamon, stirring well. Step 3 Once nice and cooked (about 5 minutes), add in the seeds and optional protein powder and sweetener. Step 4 Top with a tbsp of each: coconut yoghurt, peanut butter and berries. Enjoy warm or take to work in a glass storage container!